Takeaway: Although there are a few supplements for teen weight loss, there are everyday actions you can take to start losing weight. By modifying your eating habits, staying active, and always being prepared to avoid skipping meals, you’ll look and feel better within a few days. There are several publications on how to lose weight fast for teens. To save you the trouble and a whole lot of time, we have taken it upon ourselves to do all the leg work for you! Here is the ultimate guide to everything you need to know about teen weight loss, health, and supplements. What’s the Average Weight for Teens? Maintaining a healthy weight is crucial when it comes to a healthy lifestyle and quality of life. Research has shown that individuals with a BMI (body mass index) of 30 or higher can reduce their lifespan by a significant number of years. It is important to maintain a healthy weight; because in addition to lowering the risk of heart disease, it can prevent high blood pressure and reduce the risk of obtaining different cancers. 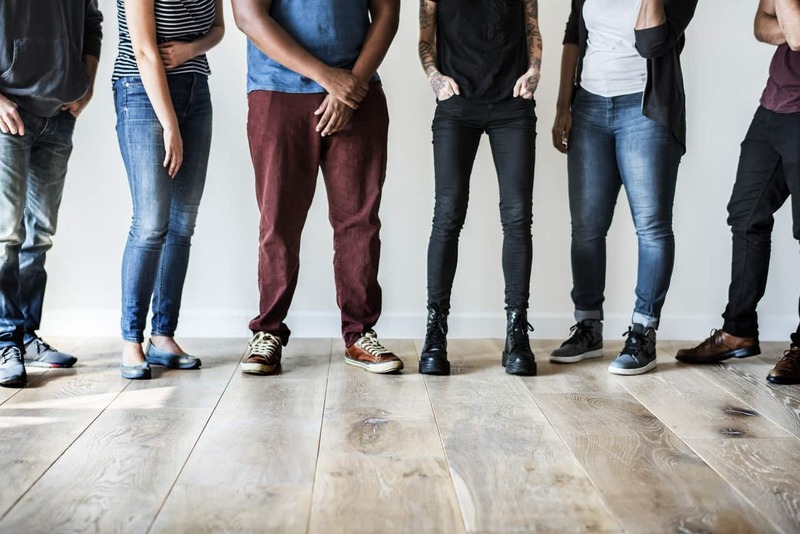 It’s been proven that teens who are at a healthy weight are less likely to be bullied and have higher self-esteem than those who are either overweight or underweight. These same teens are also less likely to develop eating disorders such as anorexia and bulimia. A teenager who adopts a healthy lifestyle early on is more likely to carry it over into their adult life. Learning how to lose weight as a teen can be challenging. However, when we take our health and weight management seriously, it can drastically improve our mental and physical performance and help us gain the confidence we all desire. This is why it is so crucial to maintain a healthy weight and achieve a healthy lifestyle. Now that we’ve covered the importance of maintaining a healthy weight let’s move on to what is the average weight for teens. We will also touch on how to lose weight fast for teens as well as provide a list of the most effective weight loss supplements for teenagers. There are several factors that impact the average weight for teens. Gender, height, age, level of activity, and diet all factor into the equation when it comes to determining the average weight of a teenager. Teenagers tend to fluctuation in weight from year to year but generally stabilize by the time they reach 18-21 years of age. However, the scale isn’t always the best representation of a healthy body weight for teens. Teen athletes with muscle tone can easily step on the scale and weigh much more than the average teenager. This is because muscle cells weigh more than fat cells which can make the number on the scale a bit misleading. For this reason, it is best to measure a healthy body weight by calculating BMI. The Body Mass Index formula is used to divide weight by height squared. This tool is recommended by the Center for Disease Control to check for all weights including healthy weight, overweight, obesity, or underweight conditions. Because teenage years are a crucial part of development, it is important to take a teenager’s health seriously. There are several changes that occur during the teen years ranging from hormonal changes in girls to growth spurts in boys. A lack of physical activity and an excessive intake of highly processed junk food has seriously contributed to the growing obesity rate among teenagers. If you are a teenager and overweight, we are here to help you and give you information so that you do not succumb to unhealthy weight loss habits! There are plenty of options to help you attain a happier and healthier lifestyle during your weight loss journey. As the famous saying goes, “if you fail to plan, you plan to fail.” Journaling is one of the most effective ways stay on track with your weight loss goals. This is an effective way to track your daily activity, meals, and water intake. If you’re more into the digital side of things, there are a handful of useful iOS and Android apps to keep you on track. These apps range from simple digital journals to calorie counters and daily step tracker. Keeping track of your progress will not only help you stay on track but also show you how much progress you’ve made along the way! Water WILL be your best friend during your weight loss plan. This magical fluid will not only hydrates you but also flushes out all the toxins in your body. It can also make you feel fuller throughout the day and prevent mindless snacking in-between meals. Aim to drink 3 liters of water a day for the best weight loss results. Staying hydrated can also regulate your bowel movements and improve organ function. It is also recommended that you drink a glass of water before each meal to prevent overeating. There is no better way to mess up your weight loss progress than by skipping meals. In fact, in it recommended that you eat small, frequent meals every three to four hours. You should aim to consume five to six meals total a day to lose weight at a higher rate. Despite the misconception that skipping breakfast will cut calories, it actually leads to hunger pangs and excessive eating when lunchtime comes around. Certain studies have also shown that people who eat breakfast tend to have lower BMIs. Breakfast is just as important as any other meal when it comes to a nutritious and balanced weight loss plan. 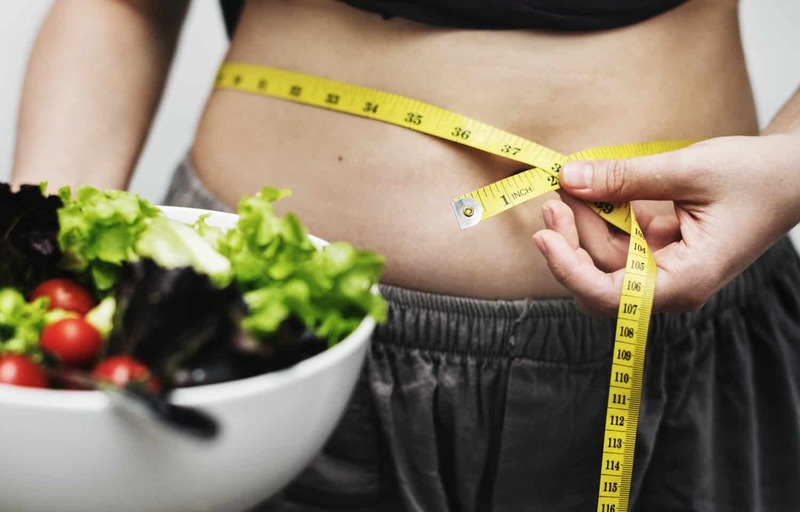 Yes, these fad diets will result in fast weight loss results; but most of these fad diets consist of unhealthy dieting methods that are not sustainable in the long run. The nutritional imbalance in fad diets can cause you to gain the weight back just as quickly as you lost it. Don’t get discouraged just yet because it is possible to achieve a healthy lifestyle with relatively quick results in an effective and sustainable manner when following a nutritious and balanced meal plan. It is a popular misconception that eliminating all carbs is how to lose weight fast for teens. However, there are many good carbs that your body actually needs. The goal is to incorporate more whole carbs and less refined carbs into your diet. Whole carbs are unprocessed and contain the fiber naturally found in the food while refined carbs have been processed and are typically stripped of all natural fiber. Whole carbs include whole fruit, vegetables, legumes, and whole grains. Some examples of refined carbs include artificially flavored beverages, fruit juices, crackers, pastries, white bread, white flour, and white rice. For fast and effective weight loss, exercise needs to be made an essential part of your day. You should aim to exercise three to four times a week. The great thing about exercise for weight loss is that you can customize your daily routine however you like! You can dance, run, walk, swim, jog, or join your local gym and meet like-minded people with weight loss goals similar to yours. Don’t underestimate the power of taking a daily stroll through the neighborhood. An average person can burn six calories by walking for a minute at a brisk pace. Foods high in fiber will keep you feeling fuller for a more extended period of time. When you feel fuller throughout the day, you tend to consume fewer calories on a daily basis. The top 10 sources of fiber include beans, whole grains, brown rice, popcorn, nuts, baked potato, berries, cereal, oatmeal, and vegetables. Fruits and vegetables are packed with the vitamins and minerals that the growing teen body needs to continue developing. It is advisable to consume five servings of fruits and vegetables every day. The best part about incorporating fruits and vegetables into your diet is that these food items are highly versatile and go well with almost anything. Make a fruit salad, steam some veggies, or combine both in a smoothie. How you chose to indulge in these healthy food options is entirely up to you and your personal food combination preference. One secret when it comes to how to lose weight fast for teens is the importance of timed meals. There is no better way to manage your hunger than to have a predictable and routine meal schedule. Timed meals not only improve your metabolism but also reduce the likelihood of overeating in the later hours of the day. You can read up on how to time your meals for optimal weight loss here. 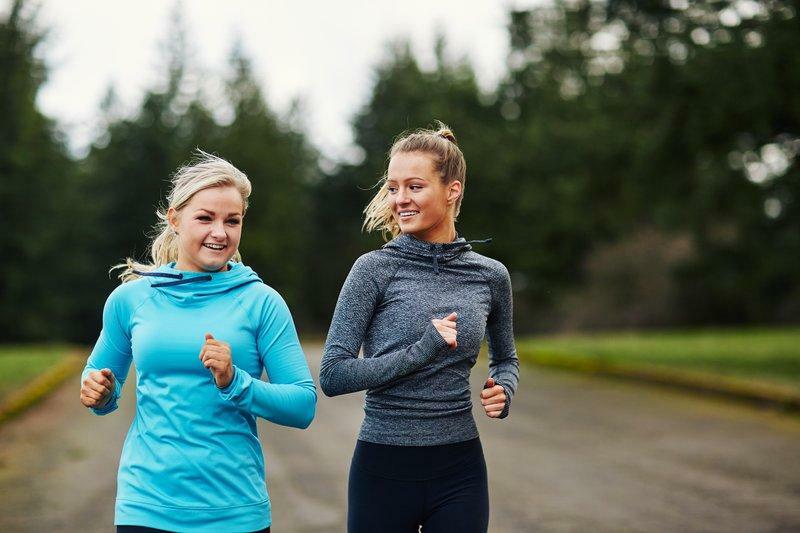 Aside from learning how to lose weight fast for teens, it is important to familiarize yourself with the benefits of maintaining a healthy weight during your teenage years. Reaching and maintaining a healthy weight can benefit you in the long run. A healthy weight will make it easier to achieve your fitness goals, live longer, and protect you from a multitude of illnesses. This FDA approved weight loss pill is the only prescription medicine available for teens. During a one year study of Xenical on obese teens, research showed that adolescents treated with Xenical had a significantly reduced BMI compared with patients receiving a placebo. Xenical is how to lose weight fast for teens who are obese or severely overweight. Click here to read more on the effects of Xenical and how it works. Taking a daily CLA supplement can aid in decreasing fat storage in the body. This safflower derived supplement can also help accelerate the fat burning process in the body. Try this PL Nutrition brand of CLA. The teen body naturally requires a lot more fuel than the adult body because of the growth rate of the human body during these developmental years. Having protein in a liquid form allows for faster digestion and makes for a filling snack (or in some cases an entire meal). You can find a variety of tasty protein powders on Amazon.com. Many teens don’t completely understand how vital healthy fats are to any diet plan. Fish oil provides essential omega 3s. 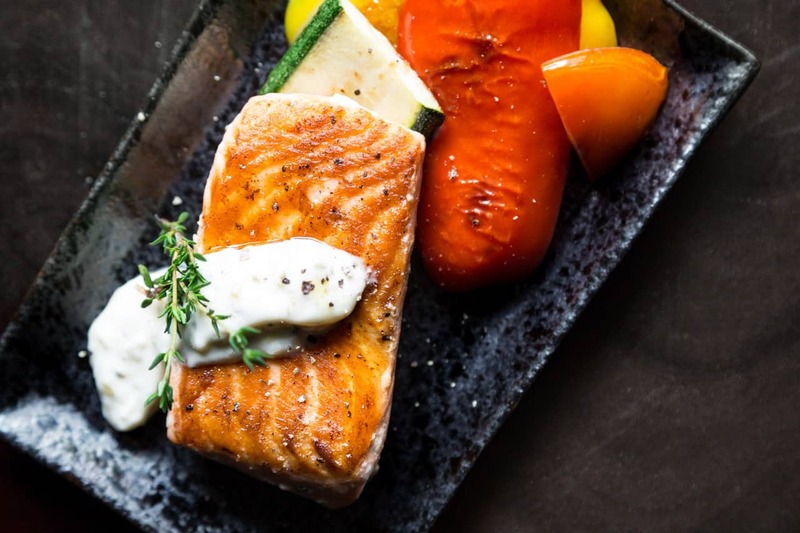 It is critical to have the right balance of both omega 3 and omega 6 in your diet. Key micronutrients also play a significant role in the growth, development, and weight loss plan of teens. As a teenager, ensuring you consume enough vitamins and minerals will allow the body to establish muscle growth and fat loss properly. Here is a list of the 21 most essential multivitamins for teens. Meal replacements are how to lose weight fast for teens who have a busy schedule or only have 10 minutes in-between classes and extracurricular activities. The advantage of meal replacements is that they can be consumed in five minutes or less. They usually contain protein, carbs, healthy fats, vitamins, and minerals just like any normal, nutritious, solid meal would. You can try these Myoplex meal replacements. This weight loss supplement for teens is a fat loss secret weapon. Creatine has continuously proven to provide benefits to anaerobic fitness, strength, and power. This is also a fantastic supplement for teens who follow a vegetarian diet.